Life at the top of the food chain isn’t easy. Even the most ferocious predators must overcome great odds to feed their families and survive. 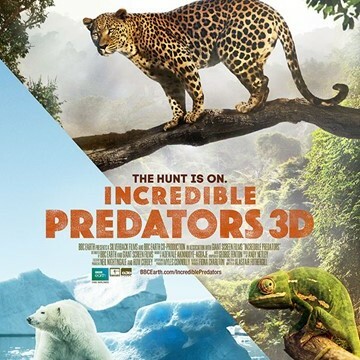 Incredible Predators 3D takes viewers on a globe-spanning journey to meet unique creatures, from the minuscule mantis to the massive blue whale. 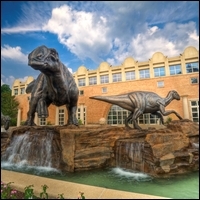 Experience the thrill of the chase, the great escapes, and the remarkable strategies and determination of nature’s predators in Fernbank’s state-of-the-art Giant Screen Theater.